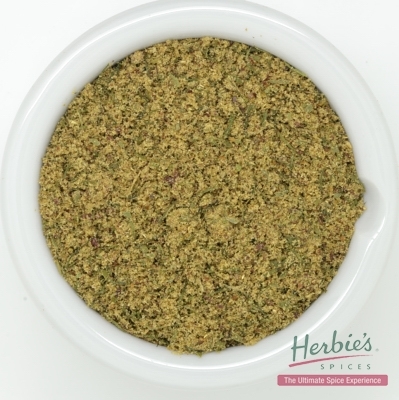 A delicious blend of spices to compliment steak for every cooking style. 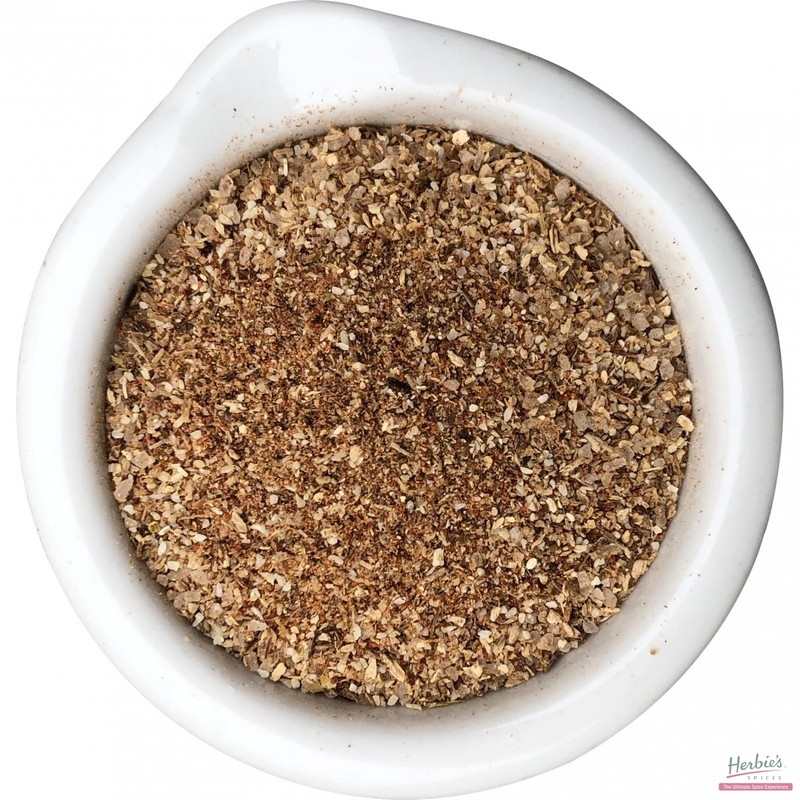 Contains: Porcini Mushroom Powder, Garlic Powder, Sea Salt, Black Pepper, Sweet Paprika and Onion Powder. 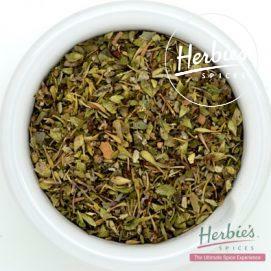 Description & Use: Use this tasty spice mix for steaks, spare ribs, beef short ribs, lamb or any red meat. 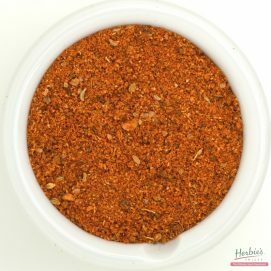 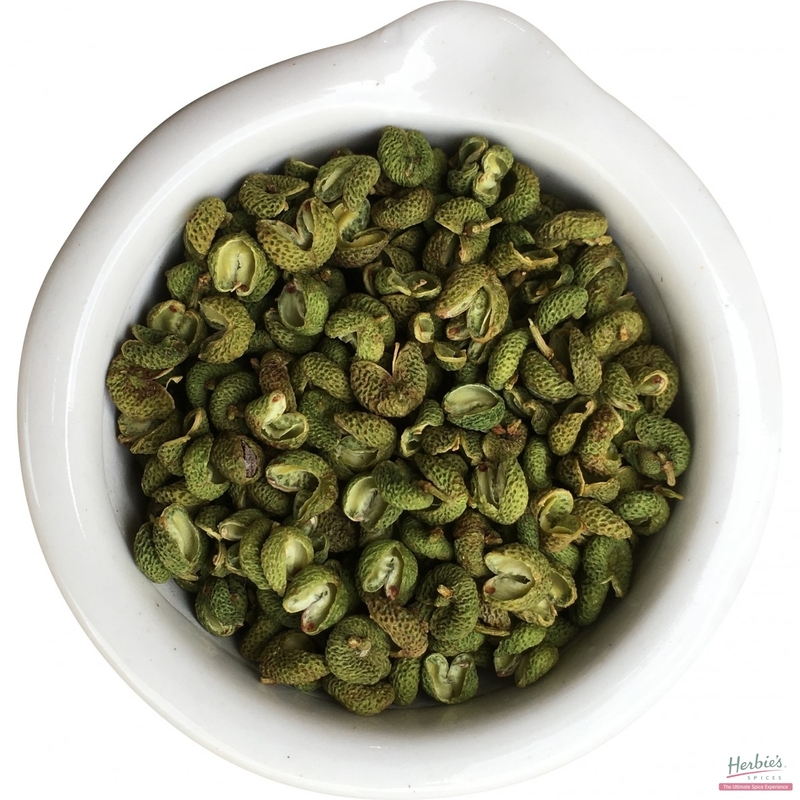 This delicious combination of spices can also be used as a general-purpose barbecue rub on chicken.